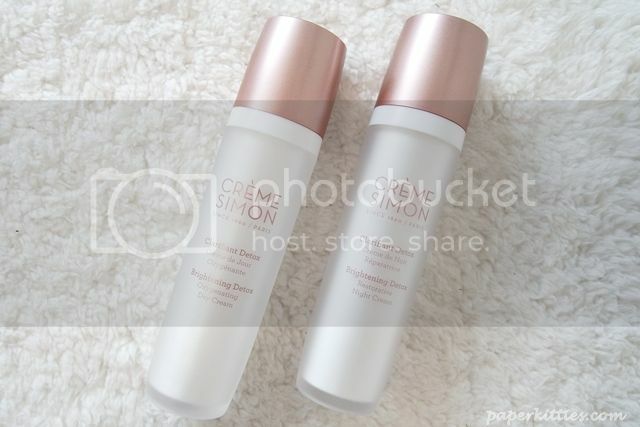 Adding on to my ever growing Crème Simon skincare collection (ain’t complaining!) that I have been religiously using ever since I’d lay hands on, lucky me was gifted with their new Brightening Detox Oxygenating Day Cream and Restorative Night Cream – which came just in time for my Hong Kong trip! 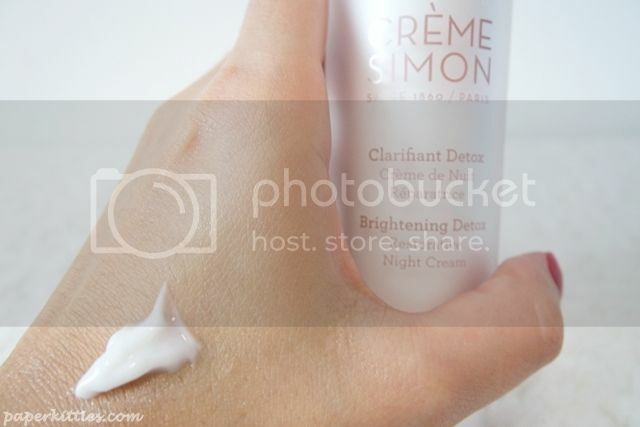 Just so you know the Crème Simon Brightening Detox Day & Night Cream is very different from their Detox Day & Night Moisturisers that were previously reviewed here. You can differentiate them just by the cute icons at the back of each bottle to determine which climate it is best suited for. Before the start of our trip, I noticed that my sister’s face was unusually oily/shiny.. a problem that I could identify all too well and had my suspicions later confirmed when I realized she was skipping the moisturizing step like I used to. And so, I suggested for her to just try it out for a week along with me to see the difference it makes. Although it is slightly richer than its predecessor (the moisturizer), the day cream is still pretty lightweight and absorbs easily into my skin without any sticky or greasy afterfeel. I find this really important since we were out and about in Hong Kong and the last thing I want is to have oily flaky skin which is impossible to touch up on. Not this time round though, my makeup actually stayed put throughout the day. My sister who was also using it finds her skin is less oily than before due to the hydrating properties, due to the sodium hyaluronate and trehalose ingredients, which limits water lost and plumps skin from within. Fearing that my skin would be too dry after the harsh cold winds, I even bought my sleeping pack mask should there be any need to deeply hydrated my skin at night. 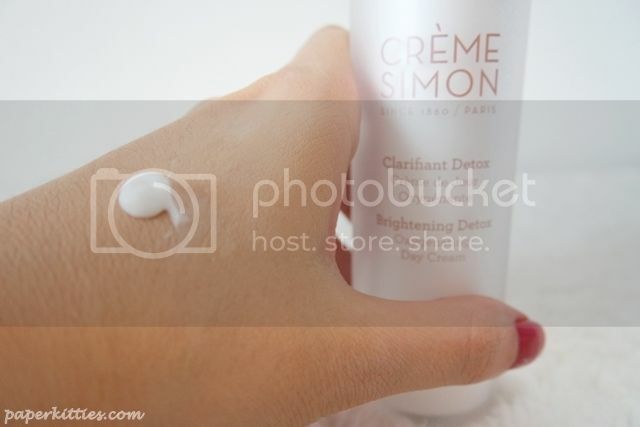 However, my Crème Simon Night Cream surprisingly did a good job in nourishing my skin overnight. Obviously its consistency is much thicker that the day cream but equally light and soothing after a long day. The sister, whom like my old self, shuns rich moisturizing cream for fear of breaking out also took a liking to the texture. No problematic skin this trip, hurray! Next Post Rachel K Exclusive Box by BlackBox!